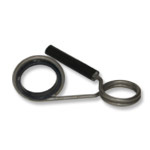 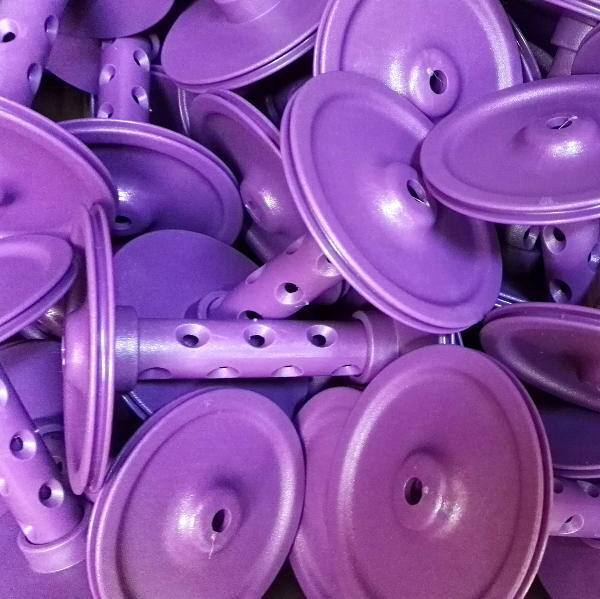 The standard plastic bobbins have a large capacity and are very durable. 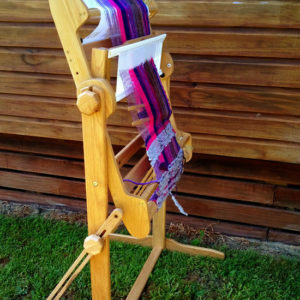 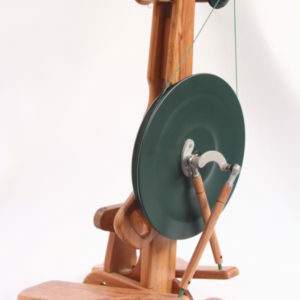 You can even dye and boil them with your yarn still on the bobbin. 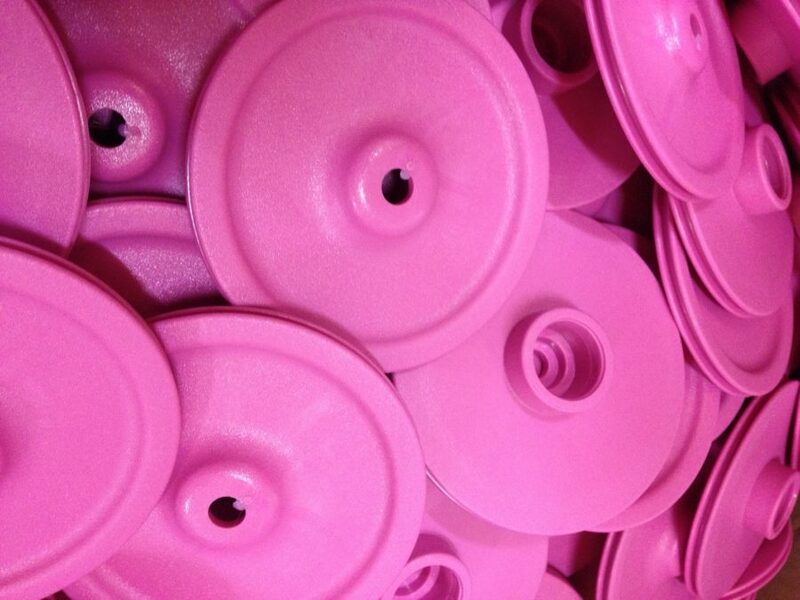 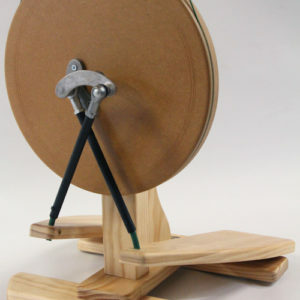 Majacraft wheels come with at least three plastic bobbins unless we are instructed otherwise (excluding the Aura). 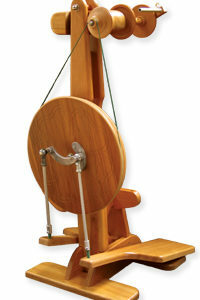 The Majacraft bobbin range has been created to be both attractive and functionally excellent. The standard plastic bobbins are robust and very versatile. 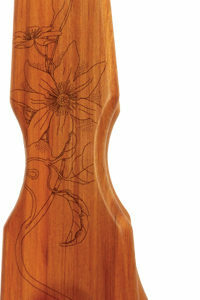 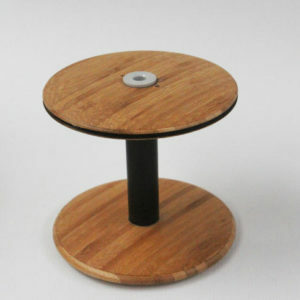 Our wooden bobbins have lightweight fibreglass cores and laminated bamboo bobbin ends. 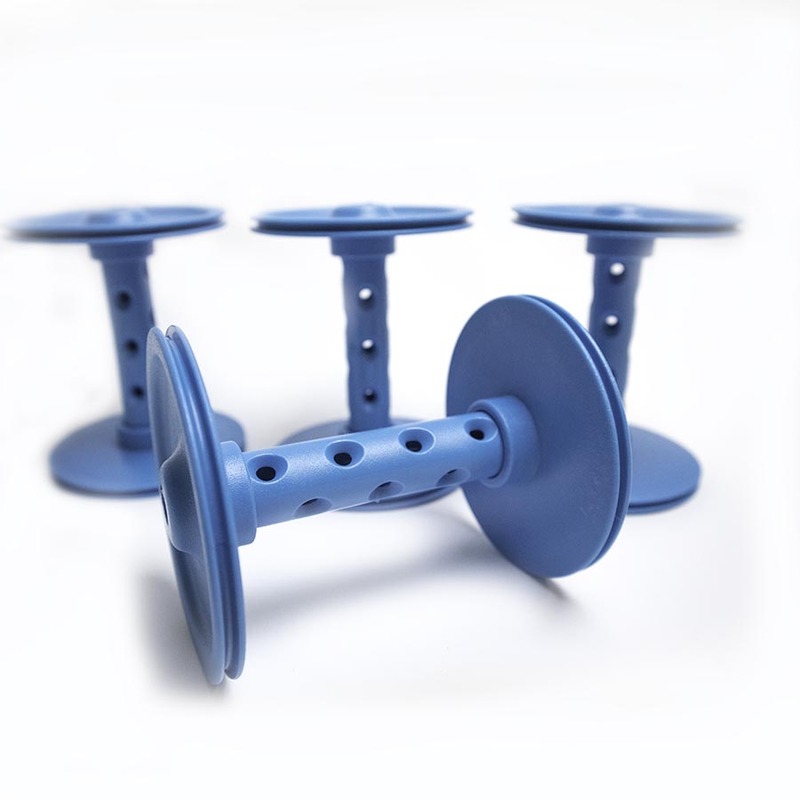 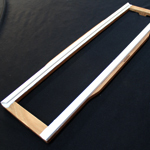 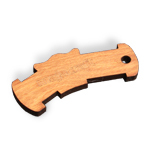 They have polymer bearings that provide extremely smooth spinning and excellent durability. 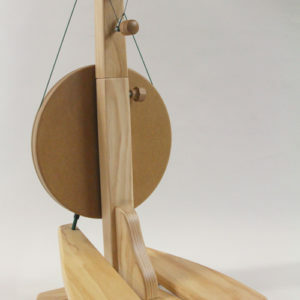 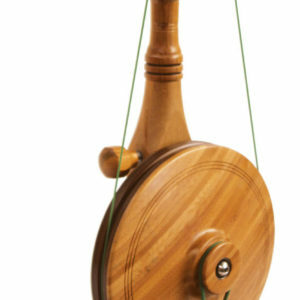 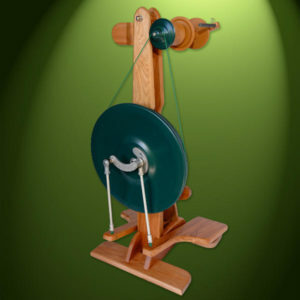 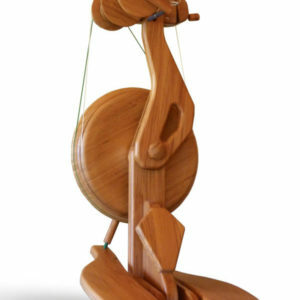 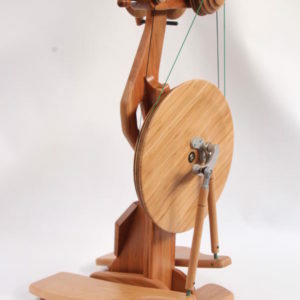 Each wooden bobbin is individually hand-turned so you know you are buying something unique. 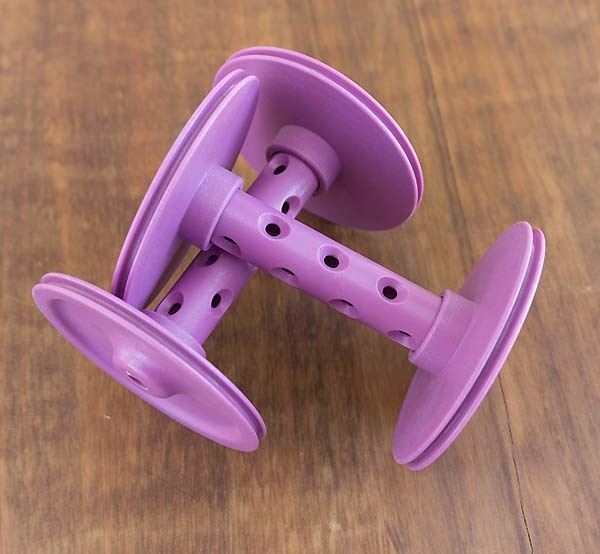 All bobbins will fit on any of our wheels. 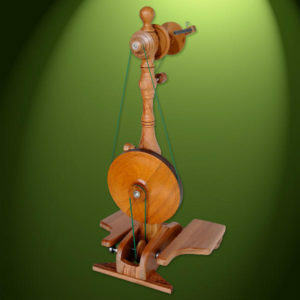 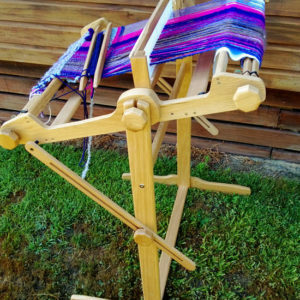 The extensive selection caters for all types of spinning styles, from the finest cotton or silk to hemp and novelty yarns.